DAQFactory Starter (no media, downloaded product). 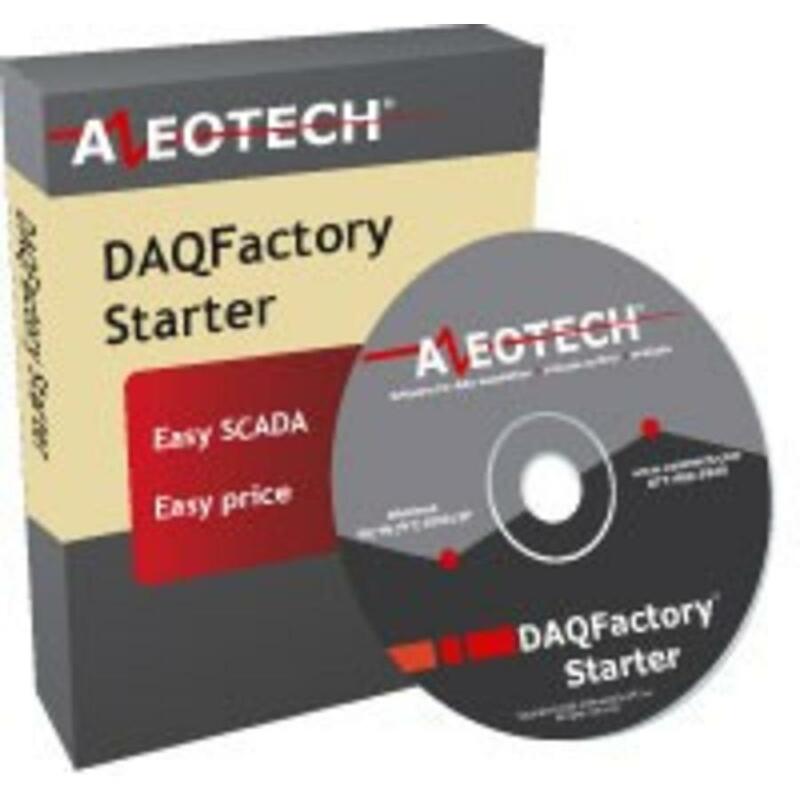 The Ultimate Starter system ! 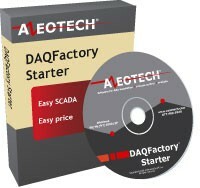 DAQFactory Starter (no media, downloaded product). The Ultimate Starter System. 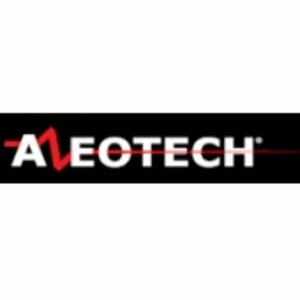 Highly recommended for use with LabJack DAQ Systems !